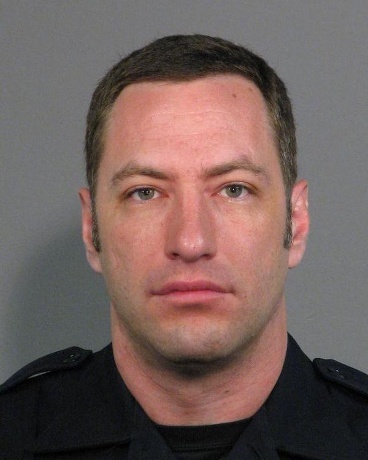 Police Officer Michael Johnson was shot and killed as he and other officers responded to a suicide threat at an apartment in the 2600 block of Senter Road shortly after 6:40 pm. A friend of the subject in the apartment had called police and stated the man was drunk and was possibly having thoughts of hurting himself. As officers approached the building the man stepped onto the balcony and opened fire without warning, fatally wounding Officer Johnson. 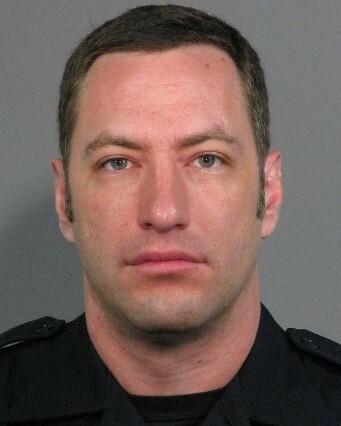 Other officers returned fire and provided aid to Officer Johnson. The subject was found dead on his balcony at approximately 3:30 am after the SWAT team's robot made entry into the apartment. 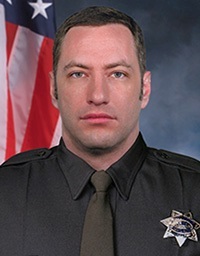 Officer Johnson had served with the San Jose Police Department for 14 years.